Get your goodie bag tonight, courtesy of Farmers Exchange! Carrollton Farmers Exchange will be a part of Tailgates to Touchdowns at tonight's CHS football game. Be sure to see Henry and Haley to get your bag of goodies as you enter the stadium parking area. Inside your bag will be coupons that can be used to save on your purchases Carrollton Farmers Exchange AND to enter a drawing to WIN tickets to the OSU vs Minnesota Golden Gophers football game in Columbus!!! 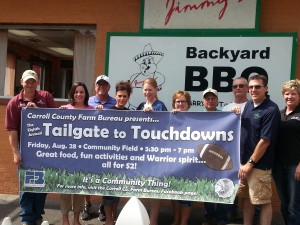 Come early and enjoy Carroll County Farm Bureau's Tailgates to Touchdowns and enjoy a great meal before the game! 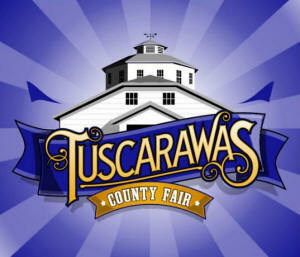 The Carroll County Farm Bureau is teaming up with local businesses and organizations to sponsor the annual Tailgate to Touchdown event Aug. 28 prior to the kickoff the 2015 football season. The event will be held at Community Field on SR 332 from 5:30 to 7 p.m. and feature a meal of pulled pork prepared by Jimmy’s Backyard BBQ, chips, string cheese, apple and lemonade all for $2. 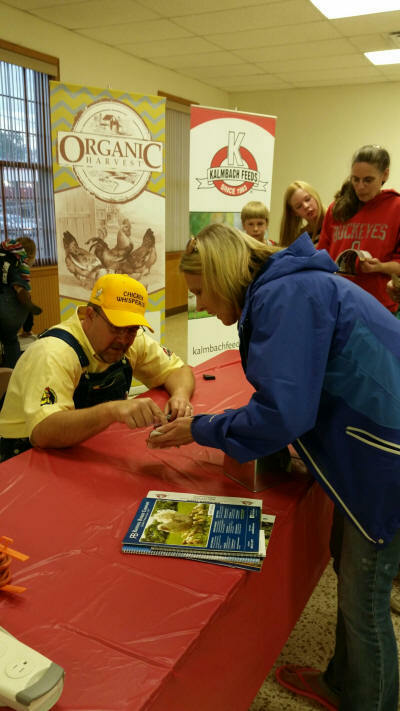 School clubs and organizations are participating in an ag slogan and photo contest. Judging will take place at the event. The winner will receive a banner to be displayed at sporting events and in the school. Carrollton will take on St. Clairsville in the season opener for both teams, beginning at 7:30 p.m. 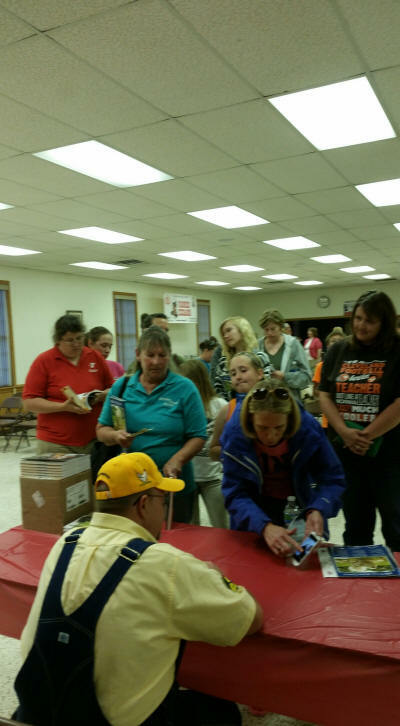 Representatives of sponsors recently got together to finalize details for the event.